This week is shaping out to be all about my favourite beauty subscription boxes. 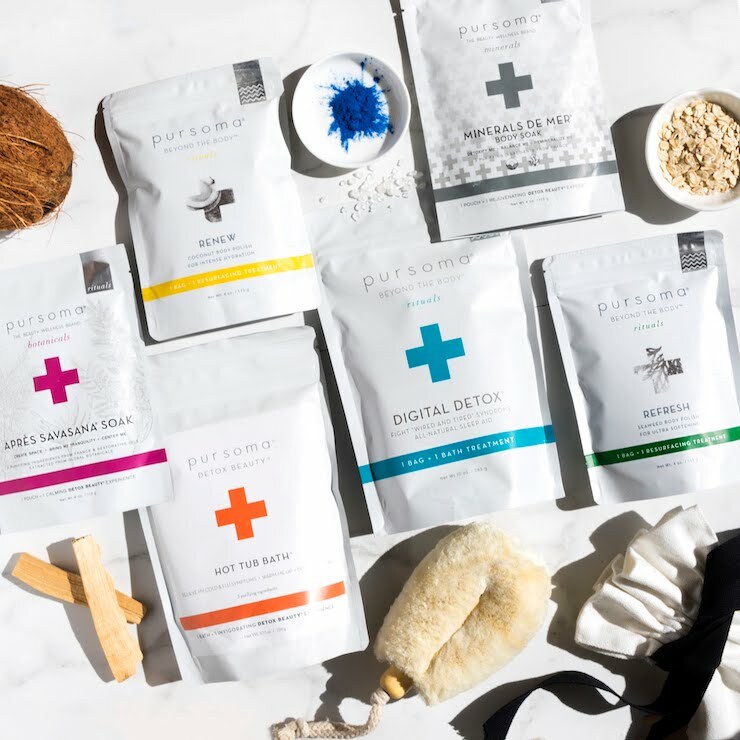 I've already shared the April Beauty Heroes box here and I'm going to post an article for the April Art of Organics box, but today it's all about the February Boxwalla Beauty Box. Before I move forward this box is sadly no longer available but the April Boxwalla box sure is (if you don't know Boxwalla is a bi-monthly subscription service). Will leave all the links at the end of this post but know that the last day to subscribe is tomorrow, the 5th of April. Anywho, let's move to the box filled with "Moonlight & Silver Sleep". 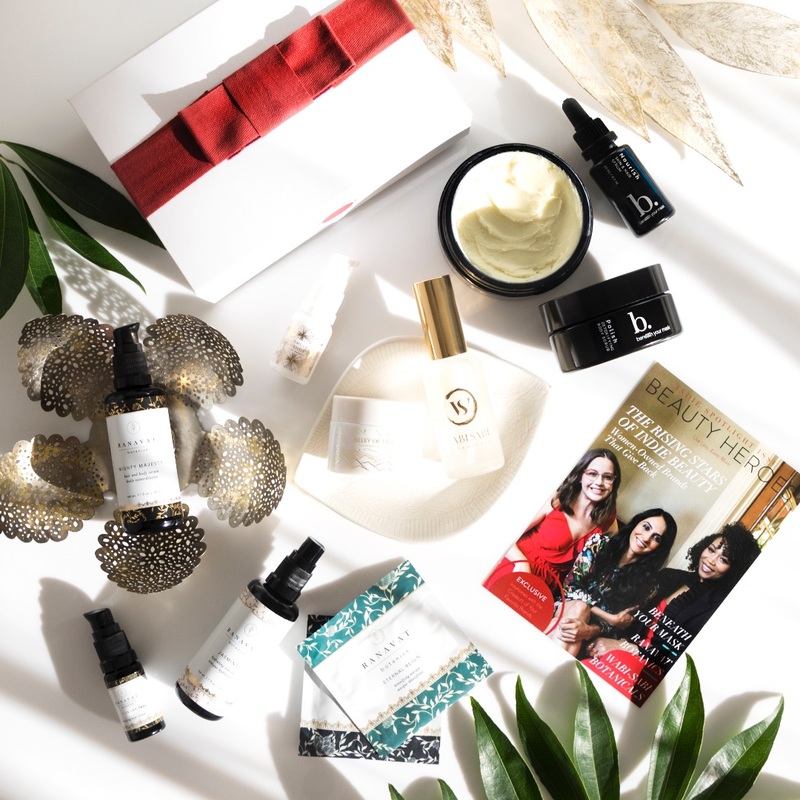 February Boxwalla Beauty Box* featured two gorgeous products that will help you slip into sweet nights of soothing bliss. 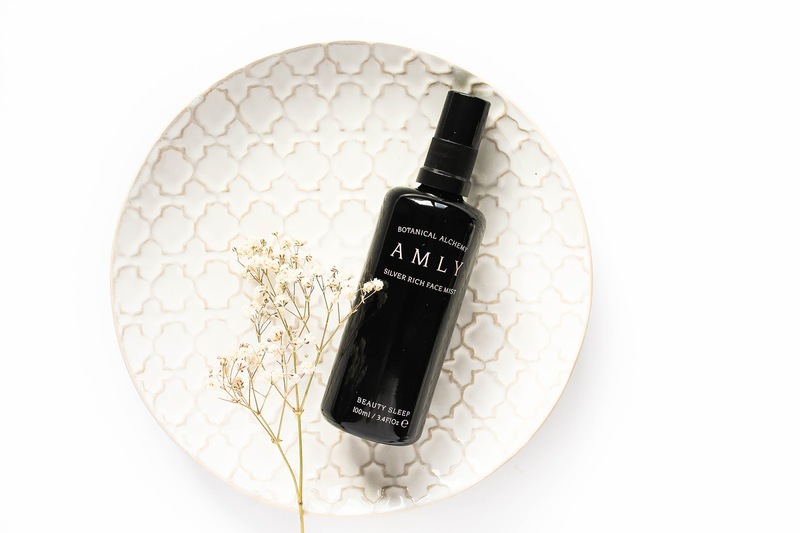 First is the newly released Amly Botanicals Beauty Sleep Silver-Rich Facial Mist. 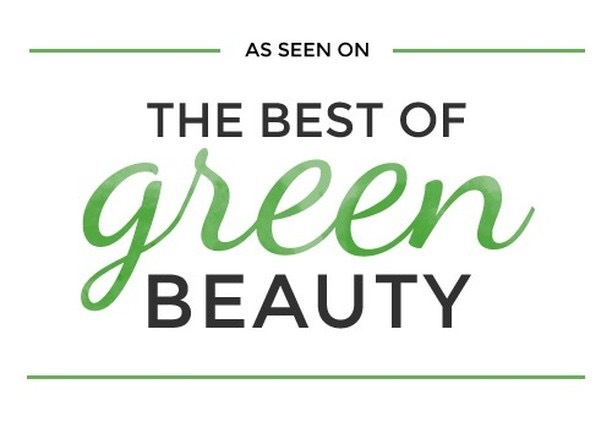 I was first introduced to the brand by a previous Boxwalla box, where they featured Amly Botanicals' Radiance Boost Silver Rich Face Mist (review here) and oh my word that mist is so amazing! I really loved it so I was really looking forward to trying out another Amly product. In my review of Radiance Boost I've already talked more about the brand but just to quickly sum up, Amly Botanicals is a UK brand founded by Lisa & Kerry, who were inspired to create healing face mists when Lisa discovered an artesian spring water rich in silver, flowing below her family's wildflower meadow (called Amly). Silver is a powerful antioxidants that helps fight free radical damage & regulates skin flora. This restorative face mist was designed especially for use at night to support natural healing sleep. 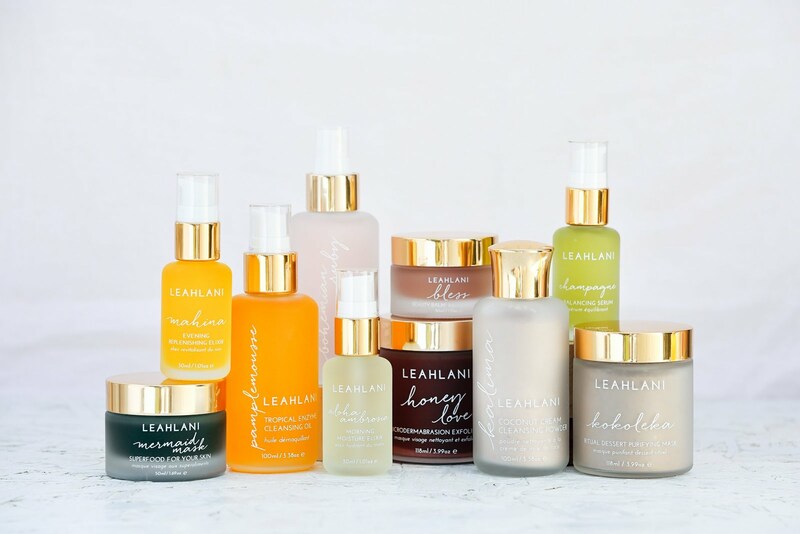 Beauty Sleep has a beautiful array of ingredients, including floral waters of Neroli, Lavender, Geranium, Valerian Root, and more that will soothe and repair the skin. 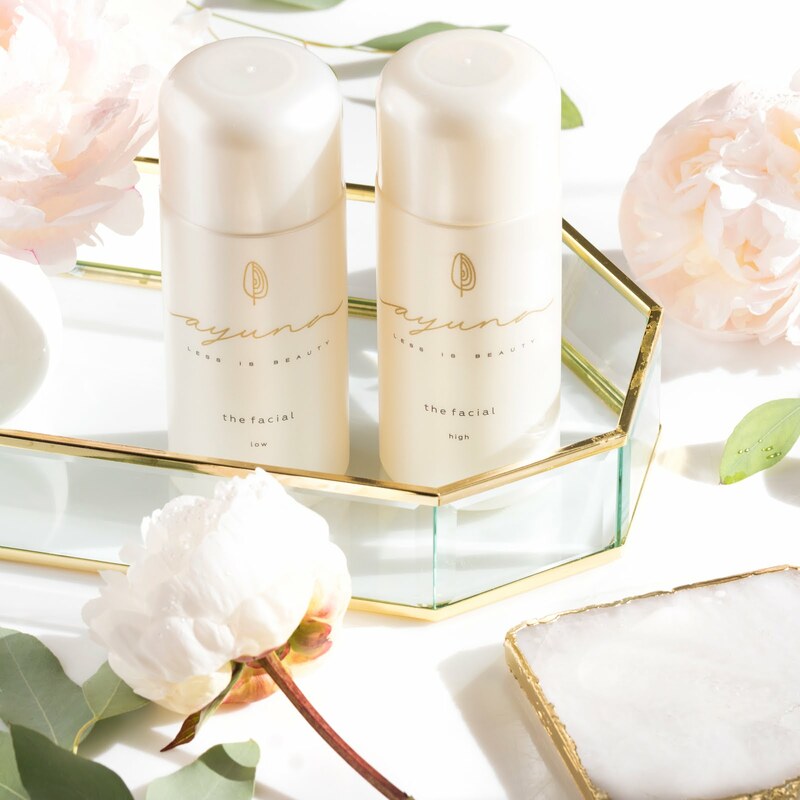 The star ingredient is Snow Algae that grows on glaciers and snow. Studies have shown that the extract of Snow Algae when applied to living cells, extends their longevity & revitalize skin by boosting both the expression of a longevity gene (Klotho) as well as the cellular energy enzyme AMPK. It also strengthens the skin barrier & preserves collagen. Sounds wonderful, doesn't it? The mist has the loveliest spray nozzle that disperses very fine mist and I adore that. I'm not quite sure what does the mist smell like but I'm pretty sure I'm smelling Cistus. Honestly I don't really love the scent but it is kinda growing on me. I much prefer the scent of this toner than the Cistus and Moonlight Face Mist from Earthwise Beauty. Beauty Sleep is one hell of a lovely face mist and I really like it. Amly Botanicals can do no wrong in my book. You can get it here. 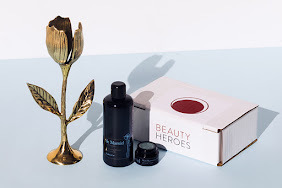 The second product from this Boxwalla box is the Aknari Brightening Youth Serum, from a well known brand in the green beauty community, MUN Skincare. 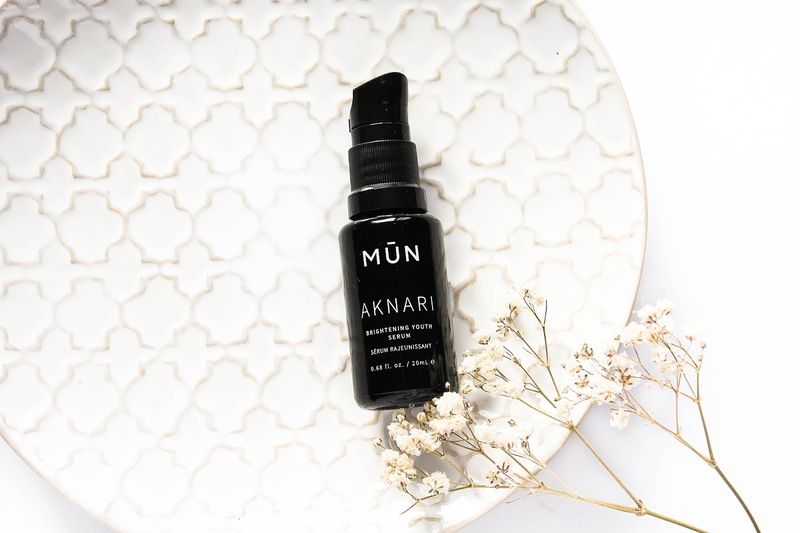 MUN was founded by international celebrity makeup artist Munemi Imai & her Moroccan business partner Anas Saidi, to harness Moroccan beauty secrets with a Japanese aesthetic & minimalism (a nod to Munemi's Japanese heritage). 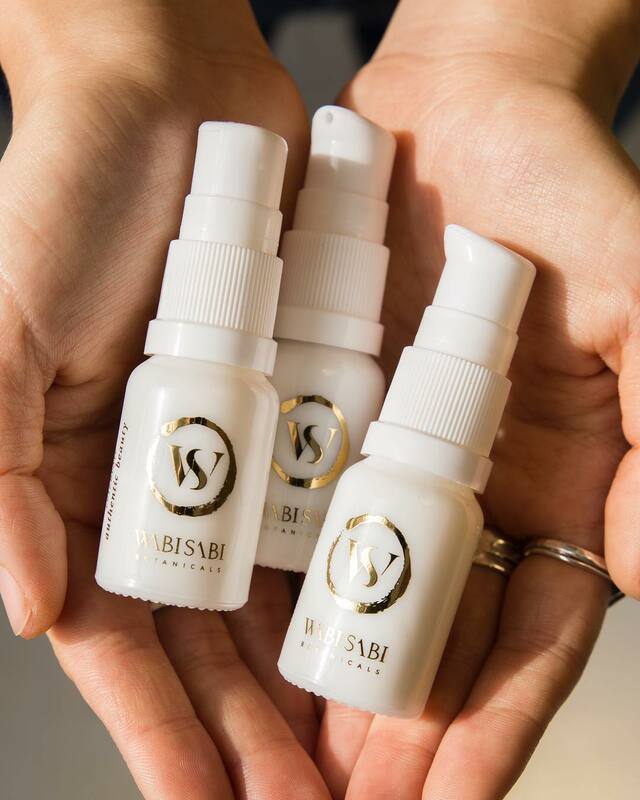 It all began when Munemi fell in love with the star ingredient of Aknari serum, Prickly Pear Seed Oil. Rich in vitamins, minerals and antioxidants, Prickly Pear Seed Oil is said to reduce the appearance of fine lines, it helps to prevent premature wrinkle formation, broken capillaries, calms redness, brightens and evens complexion. There is also Argan Oil and Bulgarian Rose which adds a heavenly scent of Roses. If you like the scent of roses then you will LOVE the smell of Aknari. It's just so beautiful and mesmerizing, meaning that I can't stop smelling it as I'm writing this. I haven't been using this serum for long but in combination with some other products it's been really keeping my skin looking healthy and radiant. I do think it helps brighten my skin a bit, which you know I'm all about. The oil is lightweight, it's moisturizing and makes my skin glow. I have to say that I've been really enjoying this precious serum. 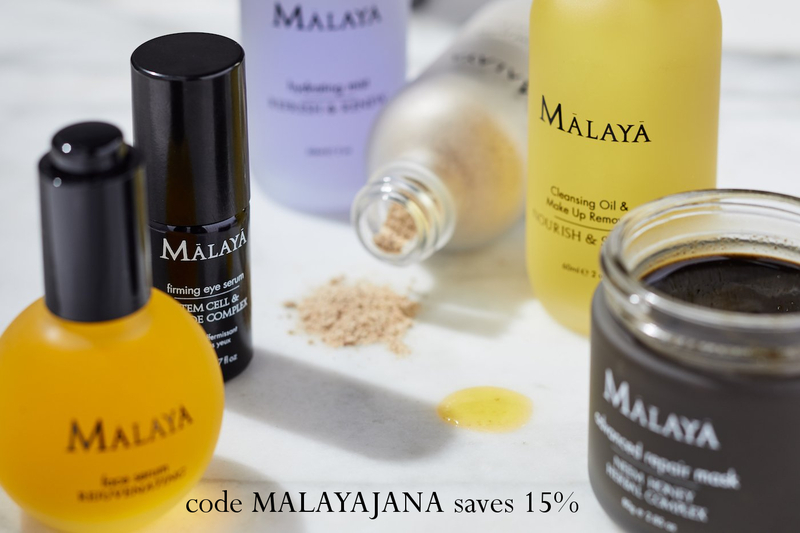 You can find Aknari here or in the Beauty Heroes Store here with the 15% discount (only if you are a BH member). February's Boxwalla Beauty Box was yet another successful box for me. I really don't exaggerate saying that their curations are always SO on point and I highly recommend trying at least one of their boxes. 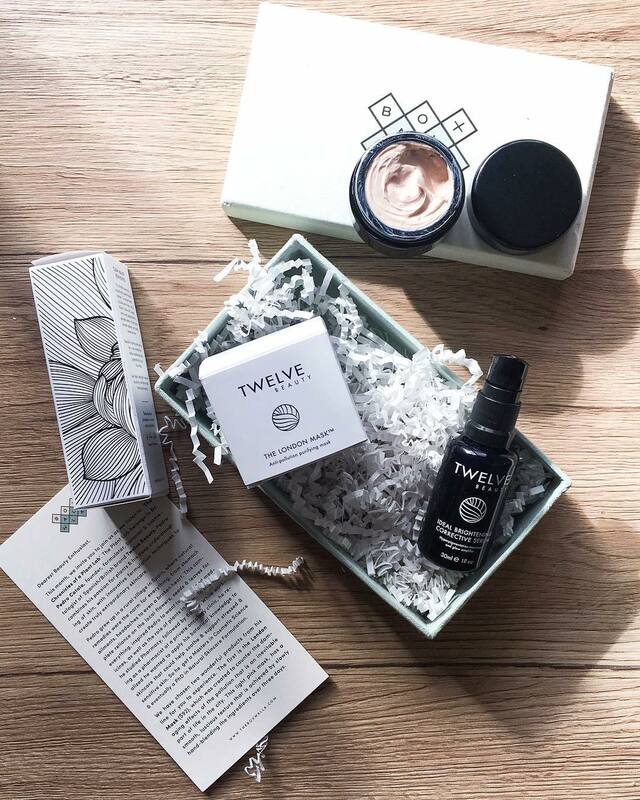 Perhaps start with the April box with two stunning products from Twelve Beauty. This box blows my mind. No joke. The value of the box is insane! For $49 you get two products worth $182! I just got the box yesterday so I can't speak about their claims but I do believe I will like, if not love them. 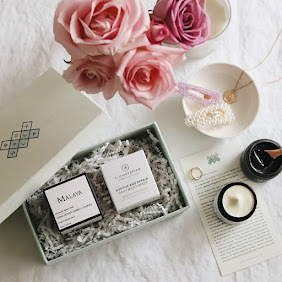 I'm so grateful that subscription boxes feature such amazing brands and being an ambassador for such wonderful subscription boxes is literally the best thing ever (if you love skincare of course haha). LOVE. Like I said, sadly the two products I've just reviewed are not longer available at Boxwalla but I did link both products so you can either check them out or make an order. 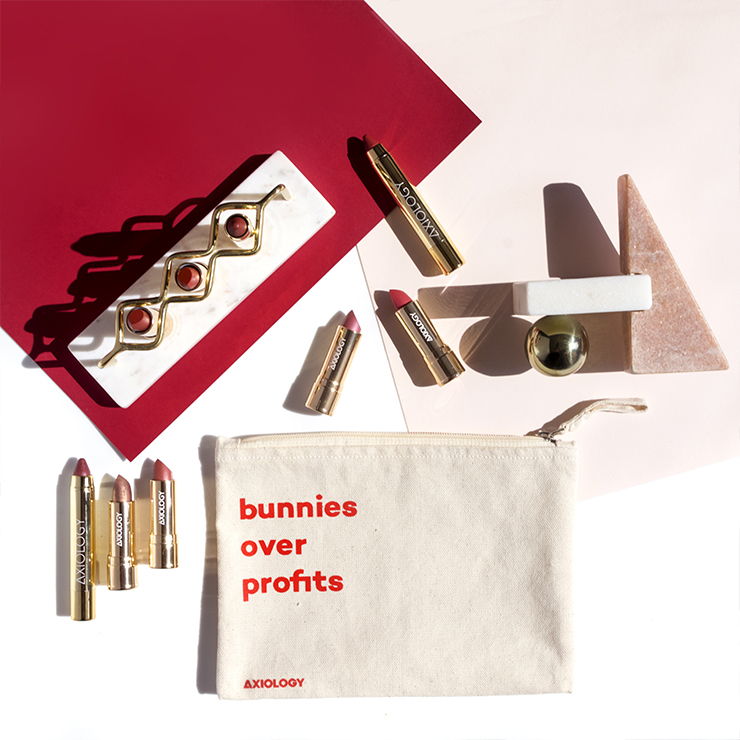 I highly recommend subscribing to the April Boxwalla box. The box will cost you $49.95 and you don't have to subscribe to more than ONE bi-monthly box at a time. You can subscribe here and be quick about it, because it's only available till tomorrow, the 5th of April.